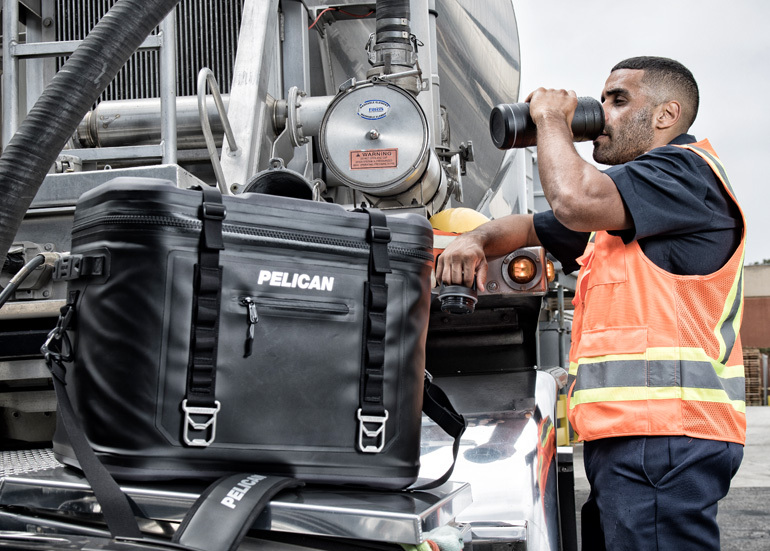 Heat Stress is a major contributing factor to accidents and work-related injuries, especially in the hot summer months. 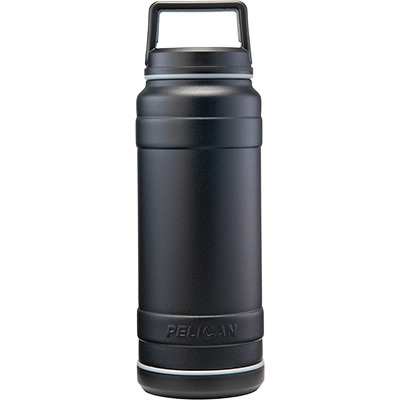 People who work in outdoor environments suffer from not having easy access to shade or drinking water. 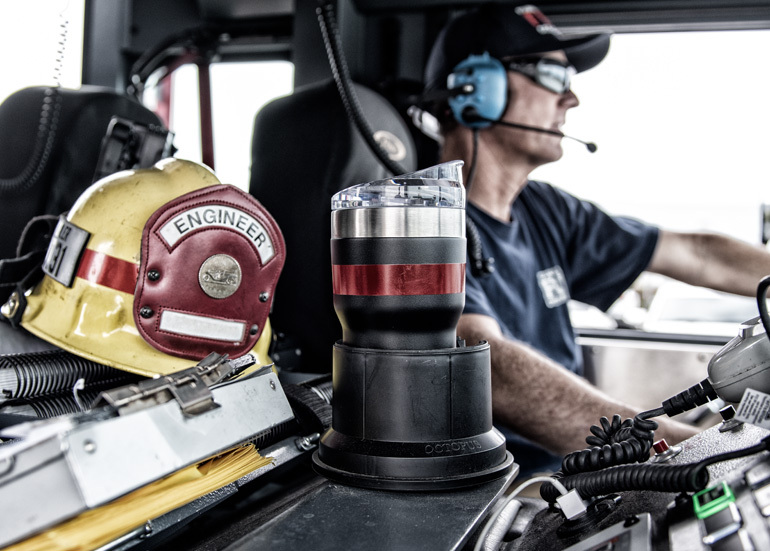 The education and training of workers and their supervisors, along with safety managers and OSHA compliance officers, about prevention, detection and treatment of heat stress is a critical element in reducing accidents and injuries in the workplace is key in ensuring that workers are protected. 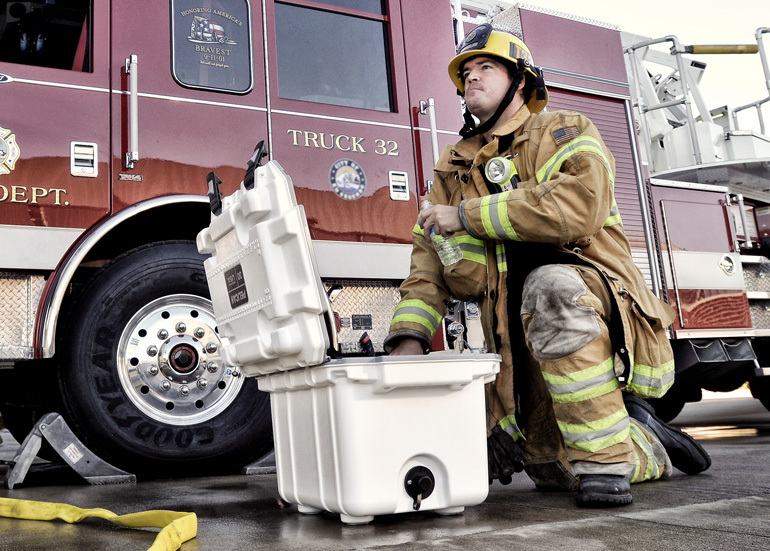 This whitepaper explains the risks, causes and recommended treatments for conditions related to heat stress, along with precautions that should be taken to avoid these conditions. 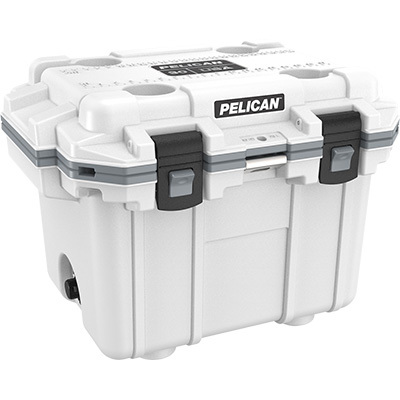 If your team needs to keep cool in outdoor work spaces, your team needs a Pelican Cooler. 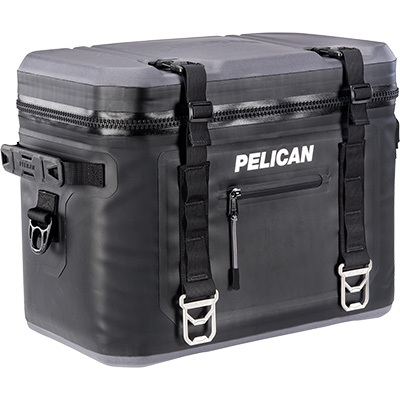 With multi-day ice retention, fill up Pelican coolers to ensure your team stays cool and hydrated. 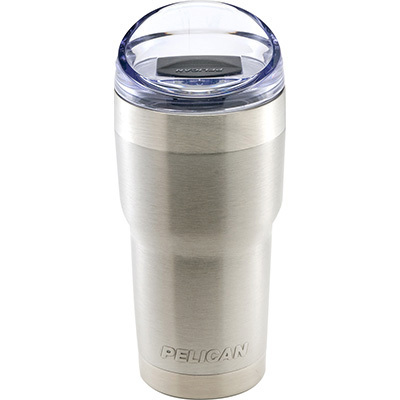 For those in need of an on-the-go daily solution, Pelican drinkware products are guaranteed to keep your hot liquids hot and cold liquids cold.